Follynesia a Tiki Style Condo In the Heart of Folly Walk Everywhere!!! Everything was just as described. Very nice place. 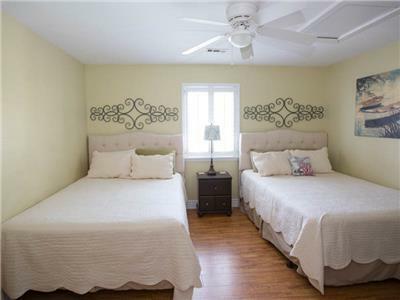 All furnishings were like new and very clean. The video was a great feature and helped a lot. It was a little loud across the way on Saturday night, but other than that, no problems. Foley beach was fun and a very friendly town! We had an awesome stay!!! The location was perfect for walking to the beach, restaurants, and Bert's(to get supplies). The condo was stocked with plenty of fresh towels and amenities such as soap, dish towels, and coffee filters. The noise from outside was actually minimal, although we enjoyed the white noise too. We would definitely stay here again! 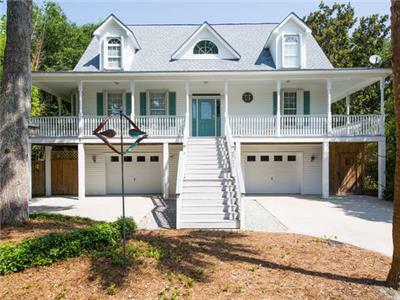 Great location right on the central strip of Folly. Having a designated parking spot in the gravel lot behind the building was such a huge convenience. There's a rooftop bar that plays loud music next door, so you may want to avoid if you're sensitive to noise. It was fun for us, though. We enjoyed being able to socialize at any of the venues just a short walk away. The property staff were responsive and helpful. We had a very comfortable stay. There were plenty of clean towels and the guest toiletries were a nice touch. Appreciate the binder of local recommendations! We're so glad we found this place. 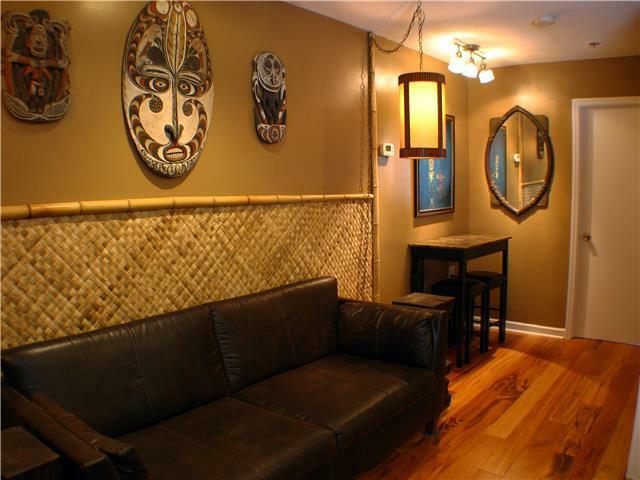 Follynesia is a "button-cute", south Pacific (tiki-tiki) themed condo conveniently located to everything great about staying in Folly Beach, SC. It's a comfy-cozy weekend hidey-out that's three minutes from the beach by foot. 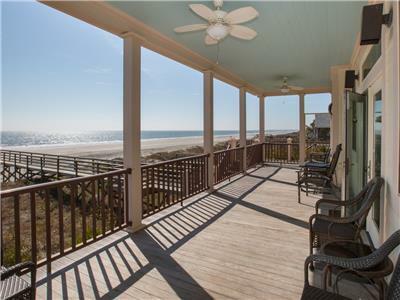 You're literally upstairs and corner-round from eateries, trendy food trucks and beach shops. Make sure you checkout Bert's Corner store that's a beach block behind Follynesia and is the most adorable bodega you'll ever patronize. The condo can be a little noisey because of it's location (bring noise-cancelling earphones for adults/kiddies who don't care to Karaoke into the late evening) but the location is so idyllic aside from that minor annoyance. We had a four-year old in tow who slept like a "little princess" so no biggie for us. We'll return fo' sho'. Thanks for loaner, Guys!